Good facility with easy entry. Very long walk to head and showers. Good power. Friendly and helpful staff. reasonable fee for NY. Would stay again. 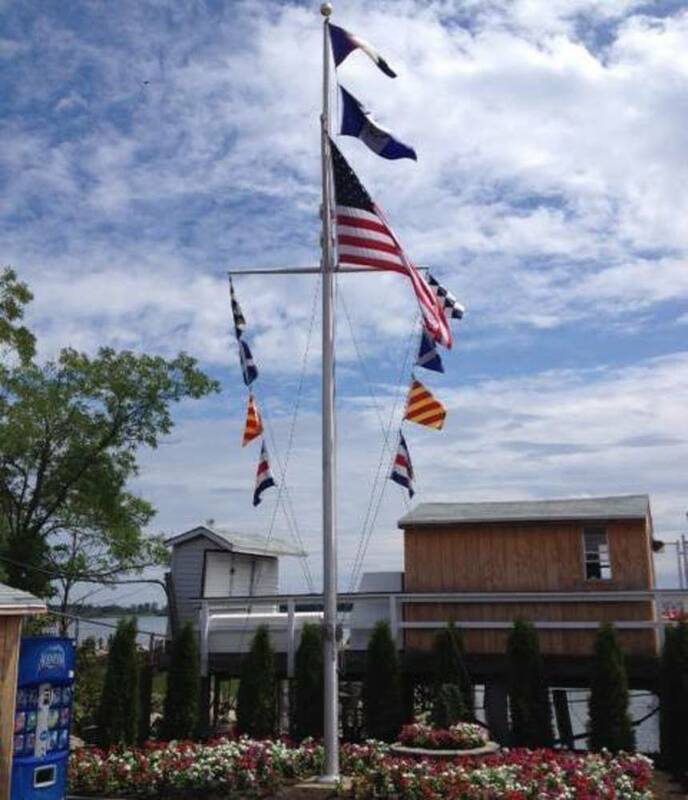 Stayed for a night around July 4th. Marina has a bit of a party feel, but not too noisy and very well kept. Josephine and the rest of the staff could not have been nicer or more helpful. Would definitely recommend. cons: Not impressed. power hookups in poor condition. seasonal slip holders seem to think that others around them enjoy listening to their loud music selection. pros: dockhands were very helpful. artie's italian restaurant had excellent food. Friendly staff, but they don’t open until 9am. We were put on a relatively outer slip which could rock and roll a bit. Lots of loud stereos blasting and people partying in the marina until at least 10:30pm when we fell asleep. Luckily we were super tired from a 10 hour trip that day. 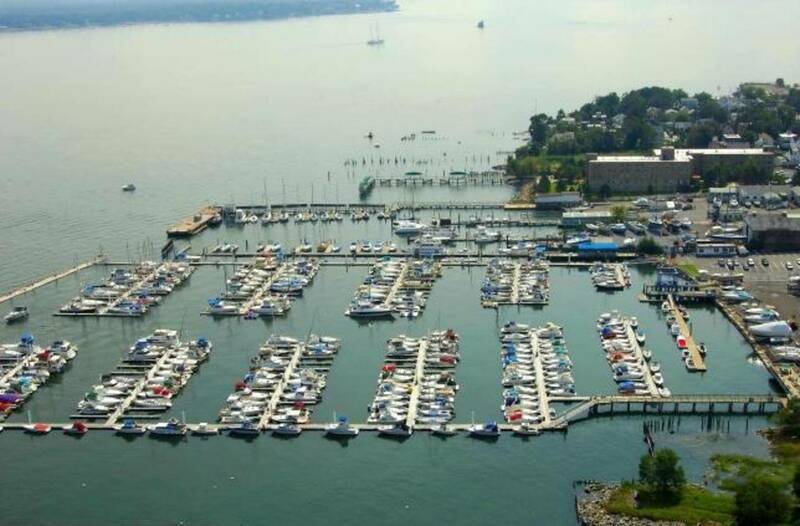 Incredibly friendly staff, Dock hands there to help and new what they where doing. Office staff helpful Very informed About the area. Bathrooms clean. Ice available at the dock. A mixed bag at Minneford. 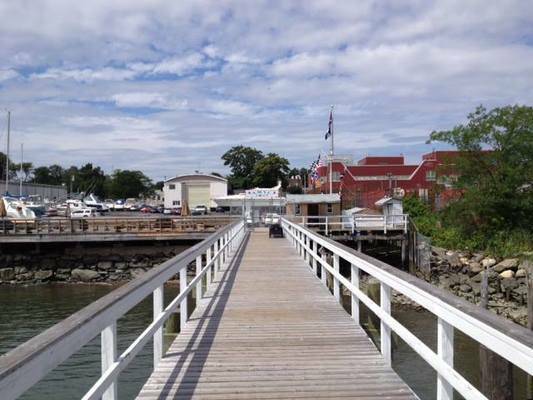 PROS: Close to lots of restaurants on City Island, well maintained floating docks, immaculate restrooms. CONS: Did not respond to phone calls the day of our arrival. Contacted via radio at mouth of marina and got confused instructions on our slip assignment. 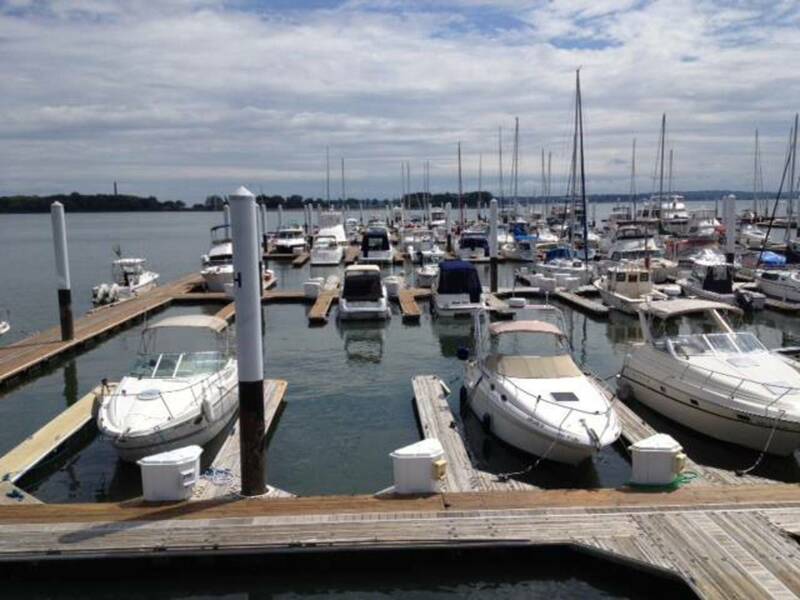 No dockhands to assist. The harbormaster left for the night without giving us a keycard to get back on the docks after dinner. Noisy with lots of people partying on Friday, Saturday nights. 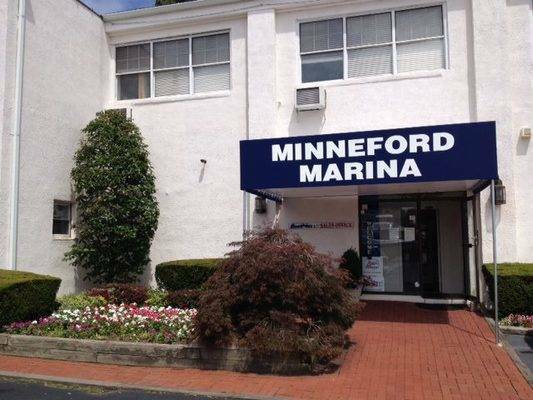 Minneford Marina is the best in New York City with excellent service, new machinery, new barbeque deck, new restrooms w/hot showers and paved parking. Transients welcomed! 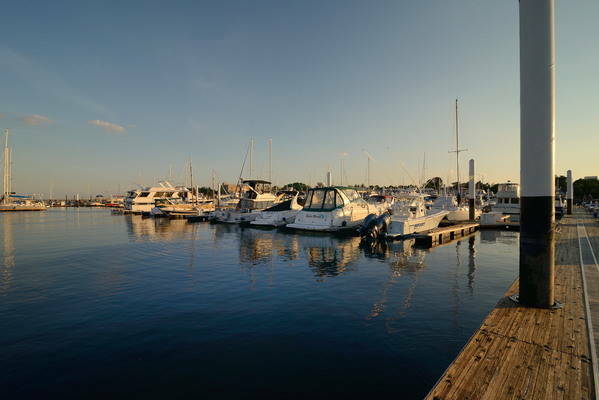 Minneford Marina is located on the east side of City Island which is located in the Bronx, one of the five New York City boroughs. Barely over a mile long, City Island is deeply entrenched in nautical lore and history. Several of the America's Cup yachts were built here at Minneford Marina and tested on Long Island Sound. 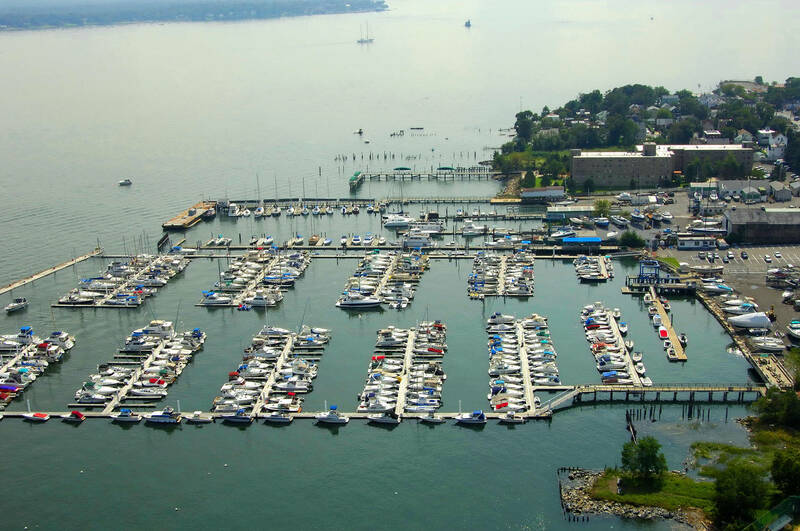 The distance from City Island to Manhattan is less than 10 miles. The marina is also located minutes from southern Westchester county. Northern New Jersey and Western Connecticut are within close driving range of less than an hour. 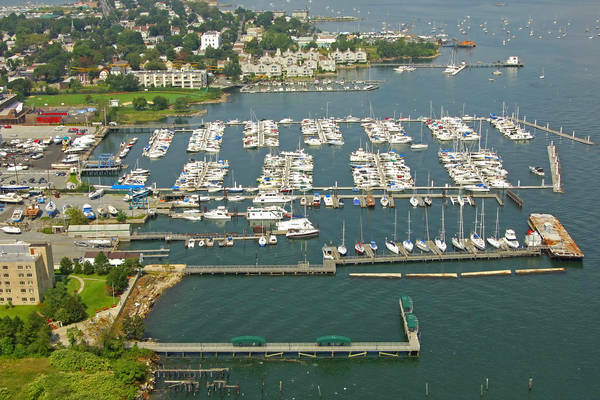 The MARINA COMPLEX includes over 500 docking spaces. 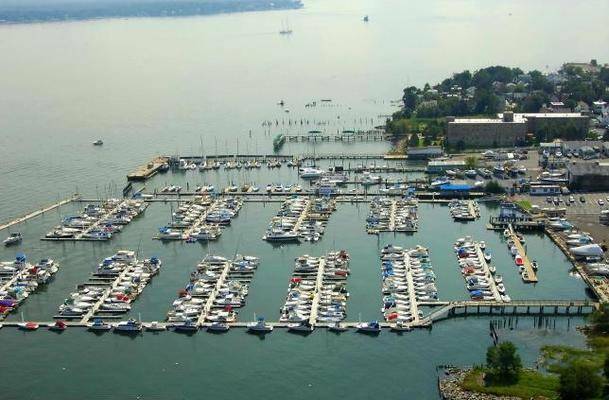 Boaters looking to stay several nights a subject to a discount on dockage which should be brought up in "Special Request" to dockmaster.